A contemporary light weight mounting option with a choice of two depths: ¾" and 1 ½". 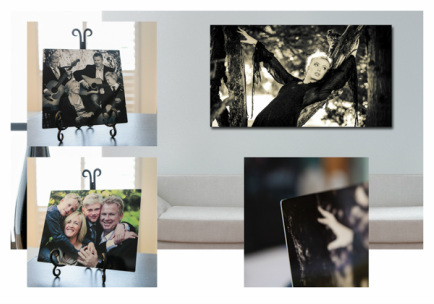 Photographs are displayed on foam and banded with either Black, White, Light Wood or Stainless Steel edge. Sizes from 8x10" to 30x40". 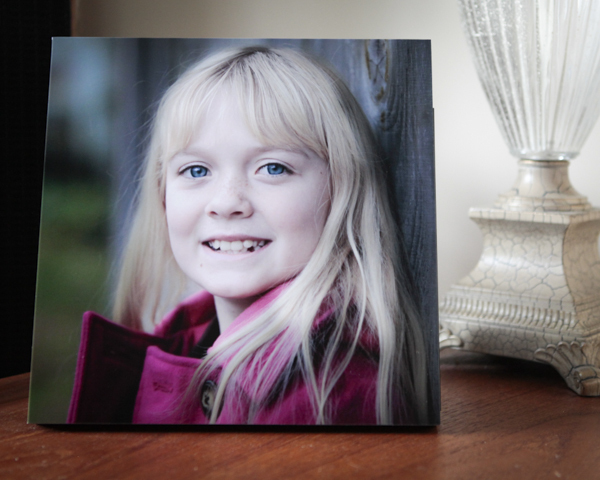 Images are printed directly onto high quality aluminium with ⅛" rounded corners. 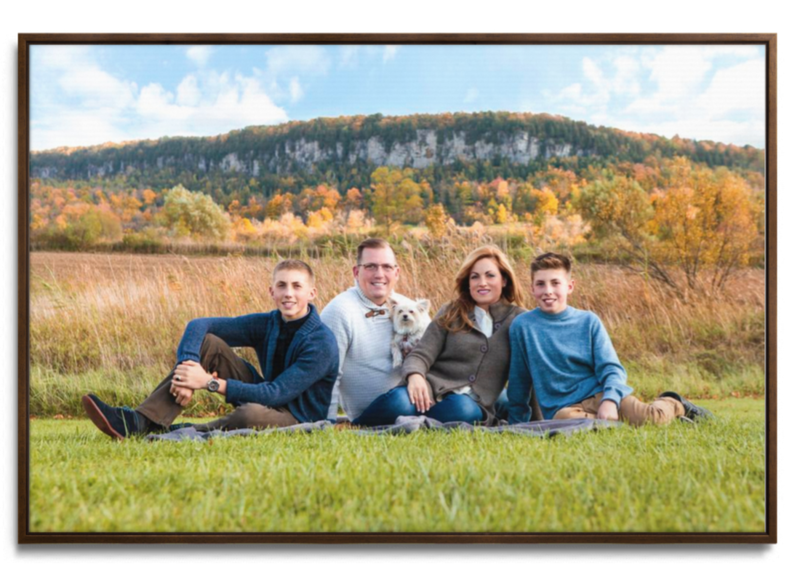 Includes an easy to hang gatorboard block that allows the print to "float" off the wall. Sizes from 4x6" to 30x40". 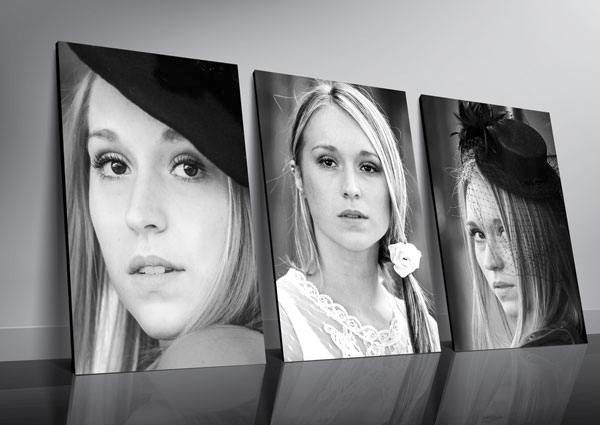 Images printed on fine art canvas and wrapped around a wooden frame. Available in two depths: 1 ½" and 2½". Includes a laminate providing UV protection. Comes ready to hang with paper backing, bumpers and metal hangers. Custom sizes between 5x5" to 40x60". Black, White, Maple or Espresso. Giclee Printing & Protective Coating. Comes ready to hang with Stainless Steel mounts. 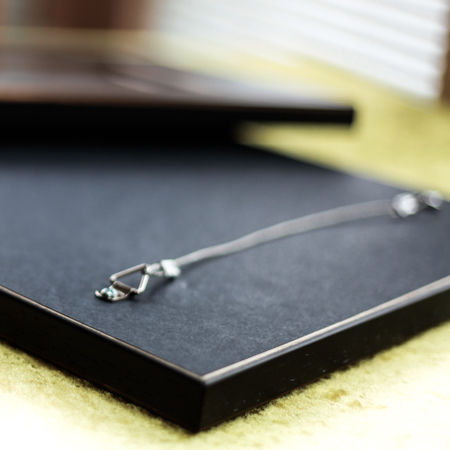 Ultra modern table top frameless artwork. Precision cut glass and backed with black fabric and a stand. 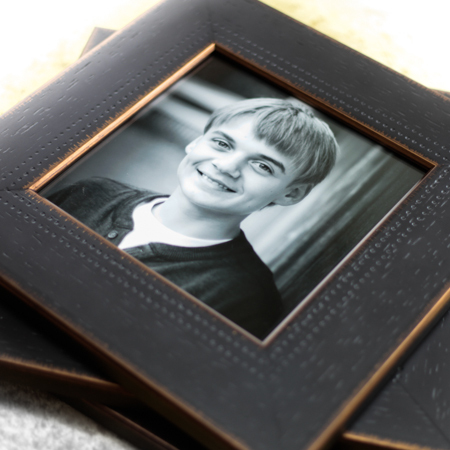 Crystal Plaques are available in three sizes: 5"x7", 6"x8" & 8"x10" in either portrait or landscape orientation. 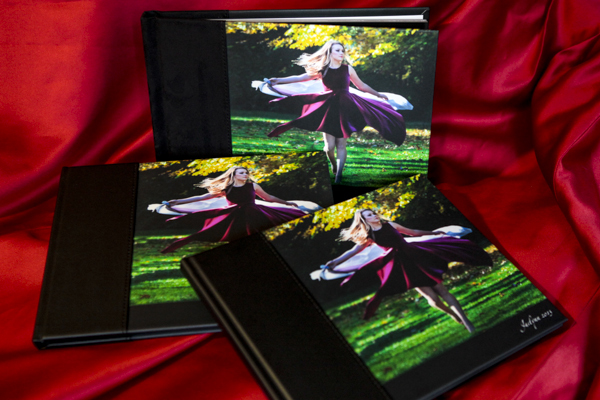 Our Photo Albums are created uniquely for you. 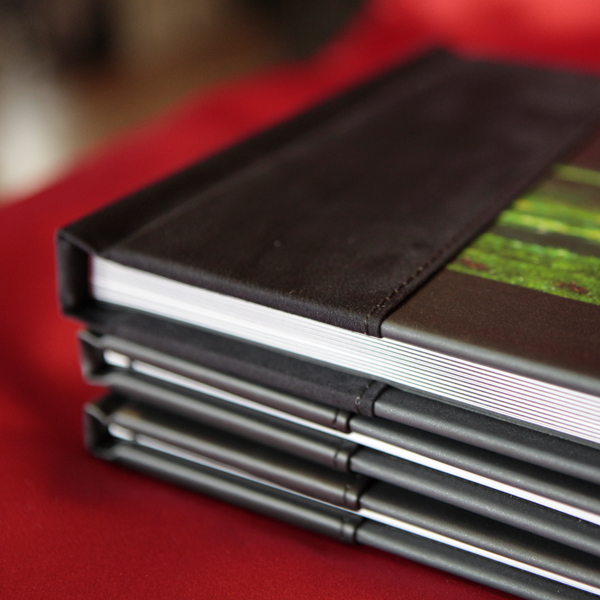 Select from a variety of combination covers and styles. 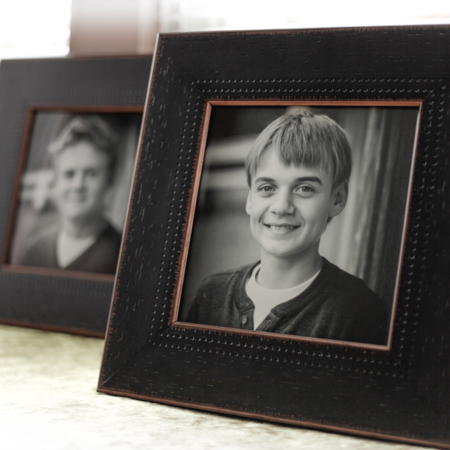 We offer a variety of solid wood framing options for your prints. All frames come assembled and ready to hang.